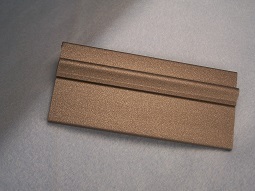 Why Add A Specialty Finish to Extruded Plastic? Plastic is generally one of the most economical material options, and is far easier to work with than most other materials. In fact, for many complex or intricate designs, molded plastic is the only way to create the product without the need for extremely costly machining processes. By adding custom extruded plastic finishes, you can give your plastic products the unique, high end look you’re after without spending money on expensive materials or manufacturing methods. 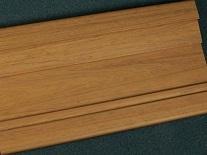 A specialty finish can transform an ordinary custom plastic extrusion into a beautiful, detailed finished product. Instead of the look and feel of plastic, extruded plastic specialty finishes can impart products with the style and texture of wood, metal, or other more exotic materials. 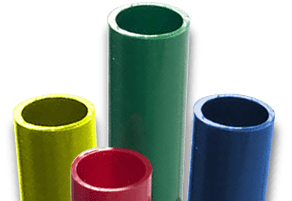 With full-service capabilities for extruded plastic finishes, Crescent Plastics can deliver custom plastic extrusions that meet your unique requirements. From high and low gloss finishes to wood grain looks and more, we have you covered. What is Extruded Plastic Finishing? No matter how one extrudes it, plastic is plastic. So how do we create custom extruded plastic finishes? These are not the same “finishing” processes that would be involved with, say, metal parts, where the part is worked after fabrication to give it the surface finish it needs. 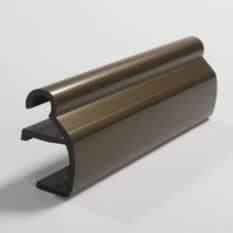 Instead, our specialty finishes are imbued into the custom plastic extrusion profiles themselves as they are extruded. Every finish requires a different formula, but, in general, all our extruded plastic finishes make use of specialized additives and carefully modified extrusion processes. 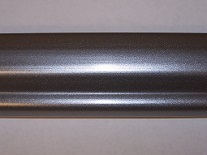 Working with these unique additives and processes can significantly increase the degree of difficulty involved in creating a custom plastic extrusion profile. Thanks to our experience and expertise, however, custom extruded plastic finishes are not a problem. We deliver custom extrusions that match your exact design specifications, with the specialty finish you need, and with perfect repeatability from the first piece to the last. Additional finishing options are available upon request. 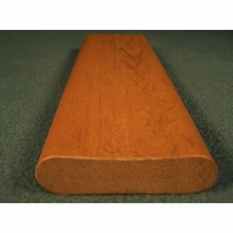 Contact us today to discuss custom finishes for your project. Contact Crescent Plastics to discuss finishing options for your plastic extrusions. 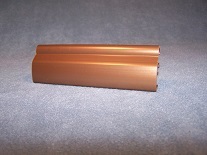 We will work with you to develop the perfect custom extruded plastic finish for your specific application.